Complex aromas of fresh pineapple, grapefruit, citrus, apricot and baking spices. 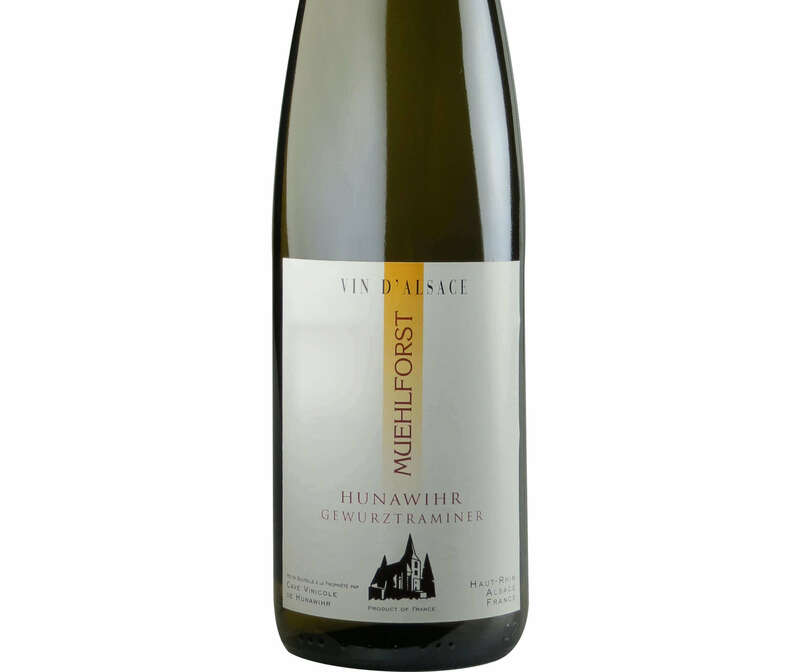 Supple and well balanced with elegant sweetness complementing refreshing acidity. Gorgeous silky texture. . 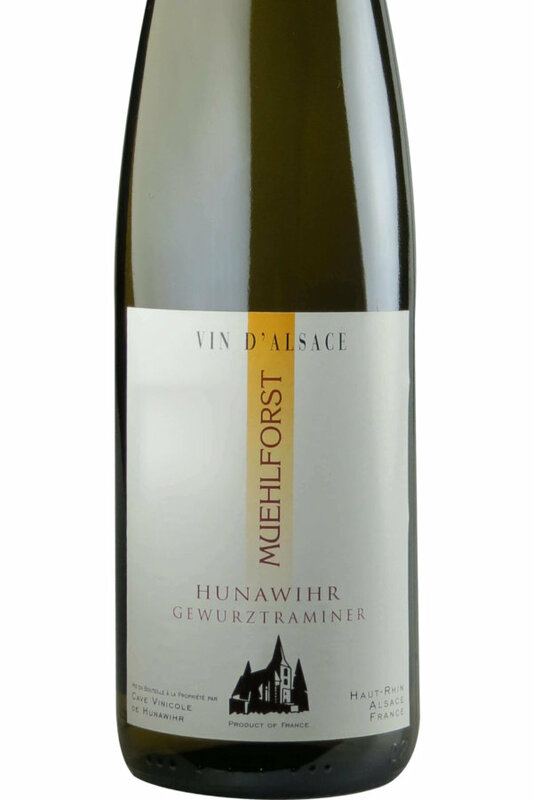 If you haven’t tried Gewurtztraminer before and are keen to give it a try (you should) this is the one to go for. 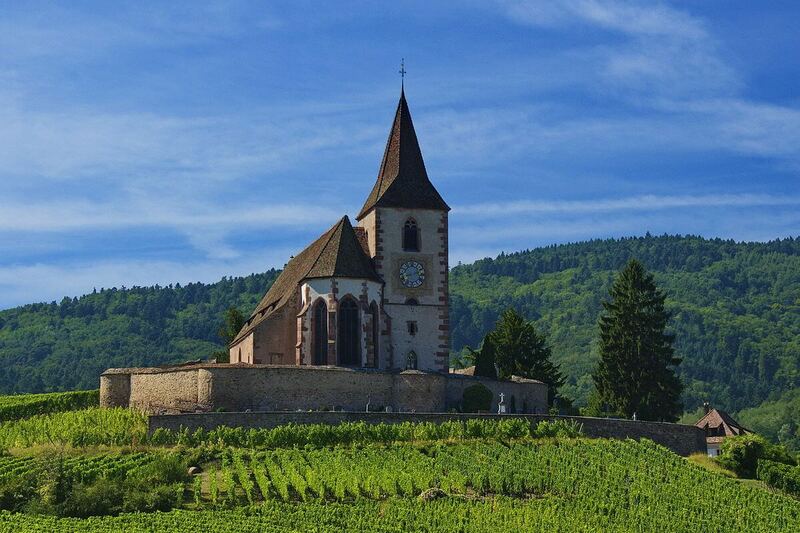 “Lieu-dit” refers to a site which is not classified as Grand Cru, but has exceptional micro-climatic conditions. The grapes are hand-harvested to ensure the highest of quality of fruit before undergoing a cool fermentation of 28 days. In order to preserve the purity of flavour and nuances of character, the wine does not go through malolactic fermentation. Ageing on fine lees occurs for a minimum of four months prior to bottling.